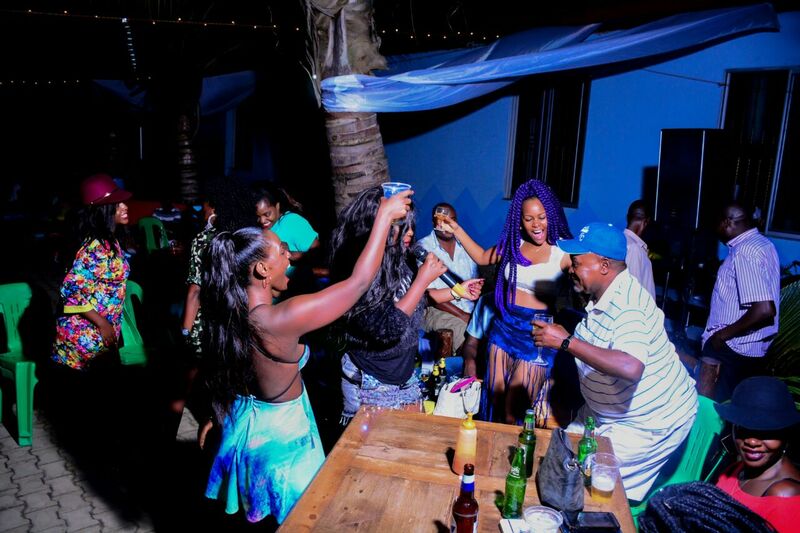 Gilbert Bukenya Goes Bonkers, ‘Hires’ Strippers For Private Party!! If there is any Ugandan politician that enjoys good life, it is former Vice President, Gilbert Bukenya. Recently, Gilbert Bukenya got himself a GOLD MINE – after he hosted a private party. We can reveal the party was packed to the brim with sexyliciuos naked dancers for a private session at Kingdom Hotel, Katomi in Garuga. 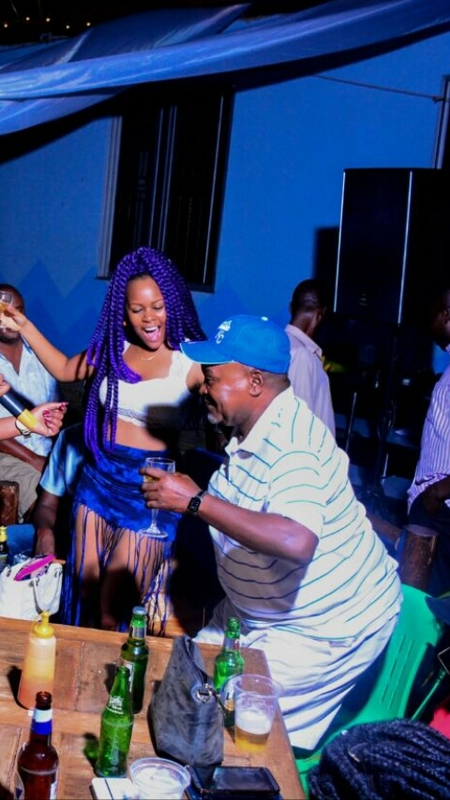 According to Howwe.Biz’s snitches, Vampino and Leila Kayondo were performers of the night and during the performances, naked women paraded their El Niño succulent thighs in front of the veteran politician which left him roaring like starved tiger. One of the babes that attended the private session told Howwe, she made 500K in tips – for rub-dubbing Gilbert’s whopper. Gilbert has been known to host these private hotel stripper parties every now and then ... because, well, he's got the time and the money. Using a long zoom lens, we managed to have some of the photos for the night and Good GAWD, it’s simply bloody! !